EC is a new kind of business entity… there is no more “business as usual” here. We are like minded individuals that subscribe to principles of sustainability, social justice, cooperation and integrity in our dealings with customers, community and our environment. 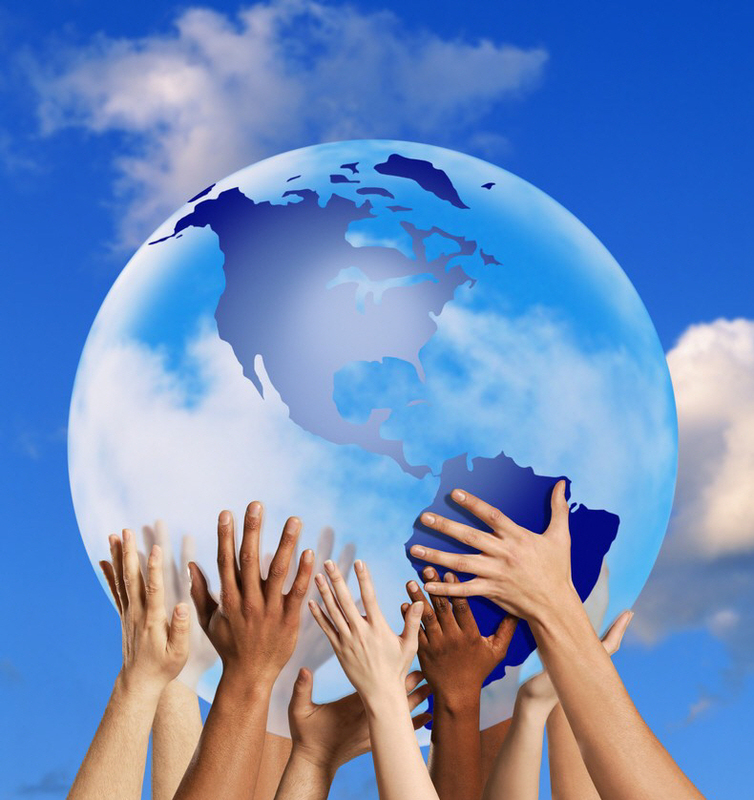 Here, we honor our personal, social and environmental responsibilities. Destructive competition gives way to mutual respect and cooperation. We acknowledge and support the needs of the under-served and we are committed to restoring our role as stewards of our home… our Earth. We subscribe to the triple bottom line… People, Planet, Profit. 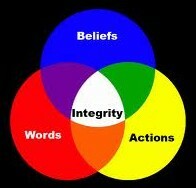 In the end, you cannot be a sustainable business entity and neglect any of these three equally important pillars. To us, sustainability relates to the balance of a system and it’s constituent parts. It is neither static nor on a never ending trajectory either up or down… it is in a constant state of ebb and flow, re-balancing all the while. In the Environment… It is clear to us, as well as many others, that we must start reversing our collective carbon footprint. We recognize the value of Energy in enhancing our physical comfort and extending our opportunities for lifestyle improvements through technology. The problem is our ingrained model of “generating” Energy through the extraction and combustion of finite fuels. 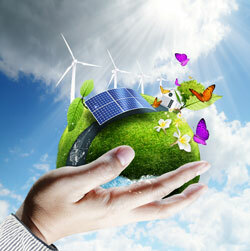 We now have the technology to harvest our continuous, clean natural resources of abundant Energy. As we Shift toward harvesting renewables, the air we breathe will improve, the climate will stabilize and the oceans will begin to heal. We will leave a legacy of this new direction to our children and future generations. In Business… Expectations of perpetual growth are implicitly unsustainable. Businesses must learn to grow and then stabilize… optimizing the quality of their goods or services as they cut their costs and flow these reductions through to their customers. And at times, businesses may need to transition to completely new products or services as market needs dictate. We at EC have a sense of vision… we recognize that there will be a period of intense growth as Solar achieves increasing levels of market penetration. At some point however, there will be a slowing as the market approaches saturation and the systems already in place can continue to perform as advertised for many years into the future. As required, we will then shift gears to a potentially lower level of activity associated with technology upgrades. We will explore re-purposing system components that are still functional but not necessarily the most cost effective. Possibly redirecting them to channels whose purpose is to achieve universal access to clean affordable energy. One of the most controversial social issues today is the emergence of the 99% – 1% divide… the widening social gulf between those with significant economic power and those perceiving themselves as subservient to that power. In short, it’s an issue of the concentration of wealth. In the midst of this gathering storm, we in the 99% have become more sensitive to the needs of the under-served and at EC, we are committed to working toward more sharing of our success. We envision an Sustainable Energy Trust funded in part by our efforts here at EC. Through our success, we can subsidize universal access to sustainable energy as well as associated jobs training. There is much discussion lately, of a needed Shift from a purely competitive model toward a more cooperative one. We favor collaboration over competition especially when that competition comes at the expense of another… the so called Zero Sum Game. There is a growing body of evidence that we, as a species, are more successful when we cooperate rather than compete. And that, in turn, we feel better about ourselves thereby enhancing our health and well being. When we lift each other up, we truly have a win-win situation. transparency. You will know exactly what we’ll be doing, how we’ll do it and how much it will cost.